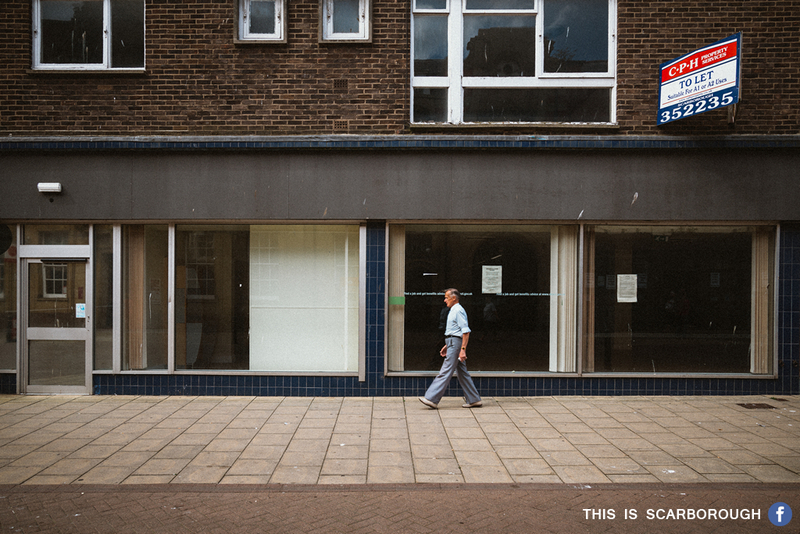 When the Job Centre moved, it left another gaping hole in Scarborough’s town centre that is still yet to be made any real use of. While I have had nothing but bad experiences with the Job Centre, I’d much rather it have remained there than be in this state. I occasionally wander around and take photos of Scarborough, and publish them over on This is Scarborough. As much as I love my home town, I feel the day to day reality of it which the locals live in is almost completely ignored.